The 4th largest town in Tamil Nadu, Tiruchirappalli is an ancient town with a recorded history that dates back to the 3rd century BC. The city has been ruled by various ancient and historical kingdoms and empires. The Cholas, the Pandya, the Pallava, the Vijaynagar Kingdom, the Carnatic Kingdom and the British have ruled this region and have deeply influenced the city’s culture over the years. As a result of the various cultural influences Tiruchirappalli is famous for its various monuments and temples. Also, due to the city being surrounded by various channels of the Kaveri River is rich in vegetation and natural resources. Here’s the list of the best places you must visit in Tiruchirappalli. Rockfort Temple refers to an ancient fort and the temple which is situated in the fort’s highest reaches. Rockfort played a major part in the Carnatic wars that was a major battle that helped establish the British Rule in India. The fort also has the famous Ucchi Pillayar Temple which was built in the 7th century and stands 83 meters high atop a rock in the fort complex. The cave temples built by the Pallavas in 508 AD are the oldest structure in the fort and is also a must be seen attraction. Often listed among the largest functioning Hindu temples in the world, the Sri Ranganathaswamy temple was built between the 6th and the 9th centuries by the Azhwar Saints. The temple is dedicated to Lord Vishnu and is the 1st of the 108 Divya Desams or Vishnu Temples in the world. 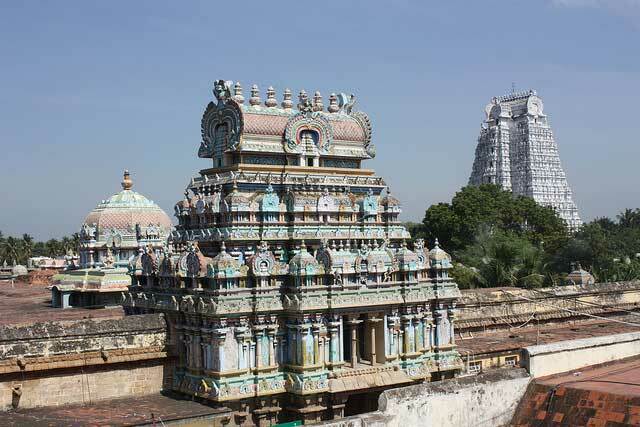 The temple complex is spread across 156 acres and is built in the Dravidian style of architecture. The temple gopuram is 72 meters in height and consists of 72 tiers. The temple is a must visit and is one of the major Hindu temples in the country. The Jambukeshwara Temple is one of the 5 major temples in Tamil Nadu which are dedicated to the Hindu deity Lord Shiva. 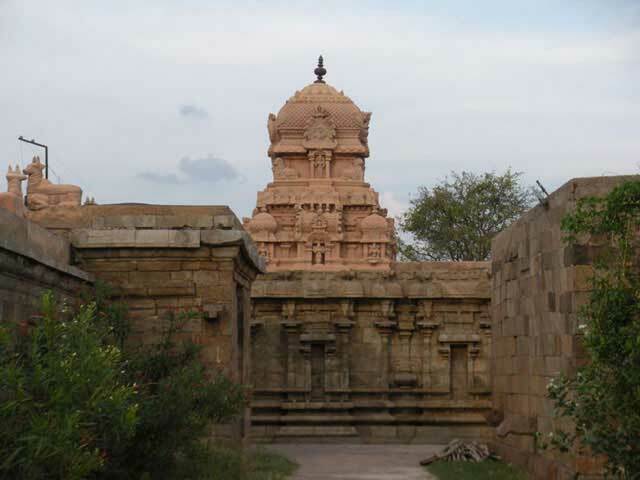 The temple was built in Dravidian style of architecture by the Cholas in the 2nd century AD. The marvelous stone carvings depict the various mythological events and are fine examples of the artists’ stone carving mastery. Dedicated to Lord Shiva, the Erumbeeswarar Temple was built by the Chola atop an 18 meters tall hill. The temple is again built in a Dravidian style but is somehow a bit different than the other Dravidian temples. The Gopuram of the temple is not as tall as the other temples and has only two tiers. The temple structure is more like a fort than a temple and also served as the infantry to the French during their war with the British for the region’s occupation. 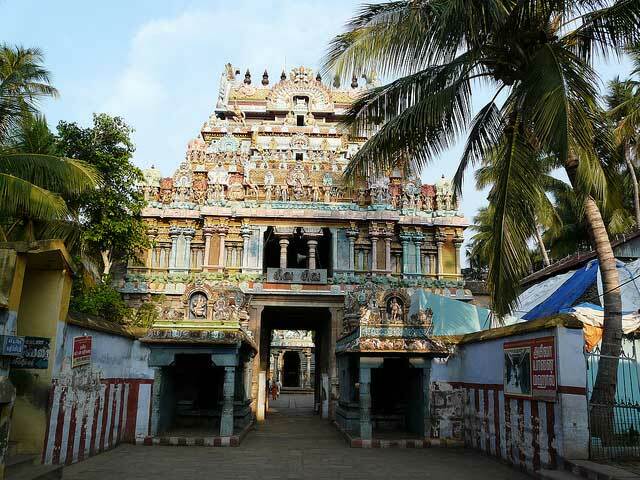 The temple is dedicated to Lord Murugan and was built in the 9th century AD by the Cholas. The temple is one of the important ones from an archeological perspective as the walls have various inscriptions related to the Hindu religion. 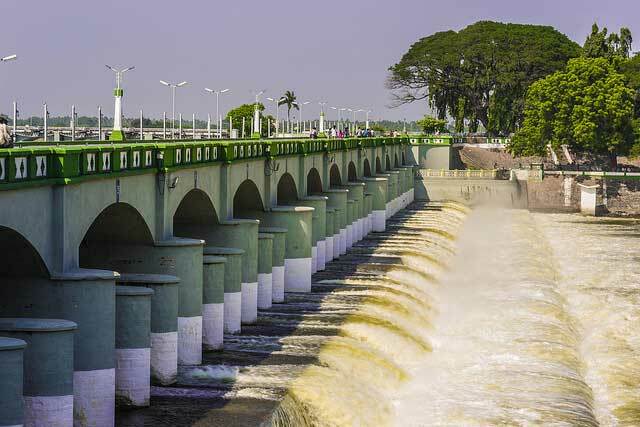 Kallanai Dam is one of the major attractions in Tamil Nadu which was built nearly 2000 years ago. The Kallanai Dam was built by the Cholas in the 2nd century AD and is one of the oldest functioning water diversion structures in the world which are still in use. The place is located in peaceful and lush green vicinity and is a great picnic spot. The Puliyancholai Falls are one of the most amazing picnic spot you can visit in the ancient town of Tiruchirappalli. The falls are a terrace waterfall located in a very serene and calm environment. The calm scenery which can be encountered during your commute is an amazing experience and will refresh your senses for sure. The ancient city of Tiruchirappalli is one of the best tourist towns in Tamil Nadu. 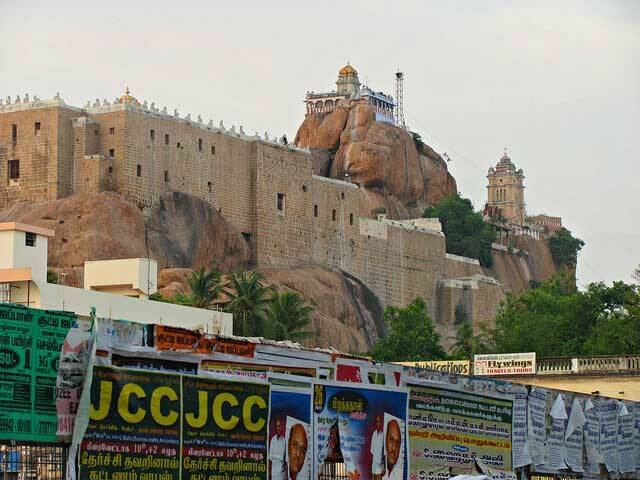 Owing to its vast history and the culture that the town acquired from the various dynasties and empires that ruled the area, Tiruchirappalli is a must visit.